Meet our guides in the medieval city of Split, a Dalmatian oasis teeming with the sights, sounds, and smells of a city—yet entirely enclosed by ancient walls. A bike fitting and safety briefing is followed by our first ride, an easy warm-up on coastal hills. We’ll finish with a gentle climb to Marjan, a hill on the city’s peninsula. At the top is a preview of the week to come, with all the islands we’ll be visiting in view (plus an excellent perspective on Diocletian’s Palace, a UNESCO World Heritage site)! In the afternoon, it’s time to embark on our private yacht. Meet the crew and enjoy cocktails and dinner onboard as we set sail for our first island: Brač. Today we explore Brač, just offshore from mainland Croatia in the eastern Adriatic Sea and the largest island in Dalmatia. 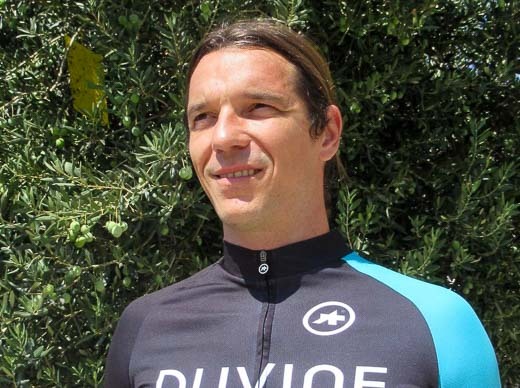 Our ride starts amidst olive groves and vineyards, though you can’t help but notice the precious white marble that surrounds us. It’s been sourced for use in Diocletian’s Palace, the Budapest Parliament, and—rumor has it—even the White House. 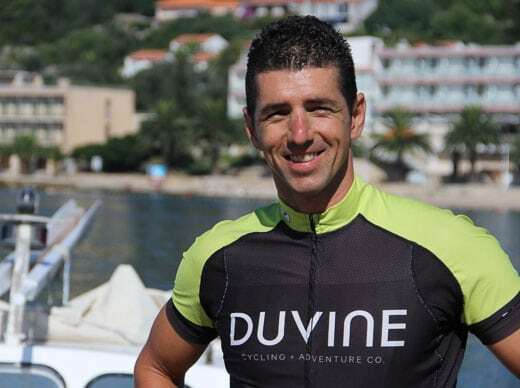 Learn more about stonecutting from the Jakšić family during a mid-ride visit. They’re keeping an ancient trade alive, and each member has a special focus: Lovre is the master sculptor, Ida is a jewelry designer, and Dina is the resident painter. Have lunch at a traditional konoba restaurant, then continue riding to the south side of Brač where beautiful Golden Horn beach is located. 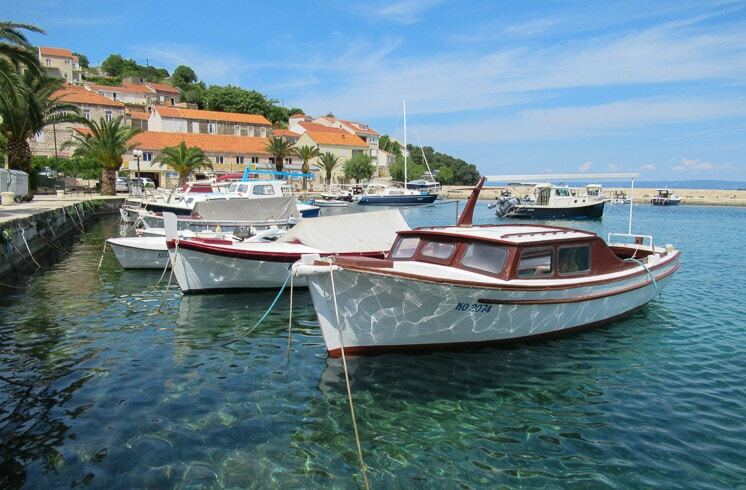 We’ll be back on board by day’s end for a swim before the trade winds take us across the channel to Hvar. Discover the less-known and less-traveled east side of Hvar Island. As we pedal on car-free roads through tiny farming villages, the views are a veritable carousel: first, a perfect vista of the mainland, then a gorgeous lookout over the Pelješac Peninsula and Korčula Island. In the afternoon, return to the boat for lunch and perhaps a siesta. We’ll set sail for Korčula, arriving in time for some evening exploration. In “Little Dubrovnik,” as it’s known, you’re free to wander through medieval squares and find the perfect place for dinner on your own. Wake early to admire this morning’s sunrise over the Adriatic as you enjoy a hearty breakfast. 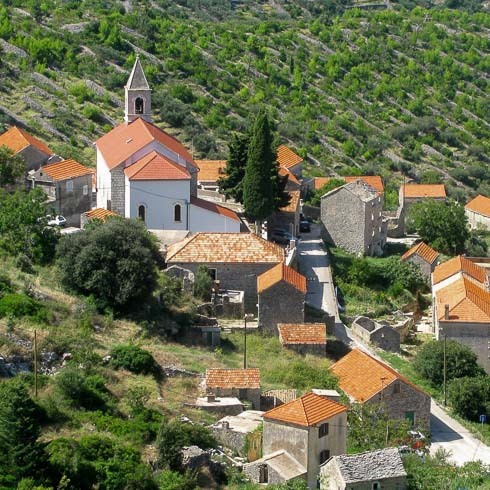 We’ll start the day with a loop ride to the sleepy village of Račišće before pedaling back to Korčula. This ancient city is cleverly designed: streets are arranged in a herringbone pattern to promote air circulation while protecting against coastal winds. Continue riding along the coast to the fishing village of Lumbarda. Finally, it’s time to taste Grk wine, a varietal that grows exclusively on Korčula island and has been traced back to the 4th century B.C. What better way to wind down than an afternoon spent basking in the sun or splashing in the spectacular waters that surround this onetime Greek colony? Tonight’s dinner is served back on board the Libra. Start the day with a ride to Pupnat, one of the oldest settlements on the island and home to our friends, the Farac family. A mid-day feast is in order, and we’ll sample their handmade pastas, smoked meats, and flavorful goat cheeses. 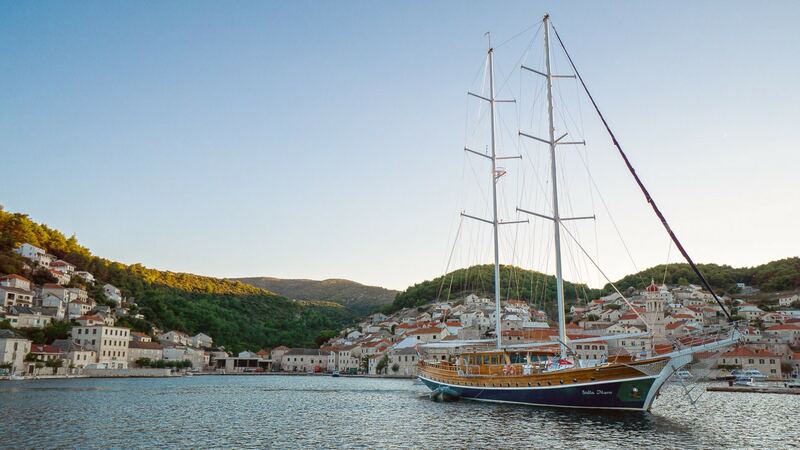 A breezy descent is perfect post-meal as we roll into the harbor town of Vela Luka. Have a drink surrounded by the local personalities, then embark for the journey to our next island: Vis. As we sail, we’ll enjoy a sunset cocktail and an evening on deck full of dazzling scenery and delicious Croatian dishes. Welcome to the Island of Vis! 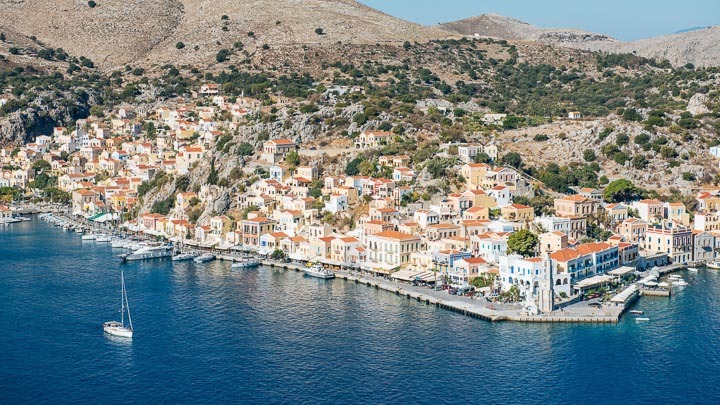 It was one of the main Greek colonies in the 4th century B.C., but today Vis has stayed relatively under-the-radar with tourists. While the rest of Croatia opened to visitors in the 1960s, Vis remained in use as a Yugoslavian army base until 1991. As a result, the culture and architecture are extremely well preserved. 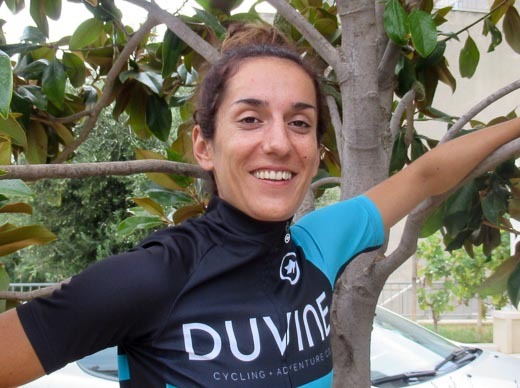 Rosemary, capers, and sage grow wild along our cycling route, and we’ll pass through charming vineyards and tranquil towns. In Komiža, one of the last active fishing villages, time seems to stand still and we’ll experience the truest definition of pomalo—the laid-back lifestyle of the locals. Tonight, try a traditional peka dinner of vegetables and meat drizzled with olive oil, sprinkled with herbs, and baked to perfection under a bell-like dome. 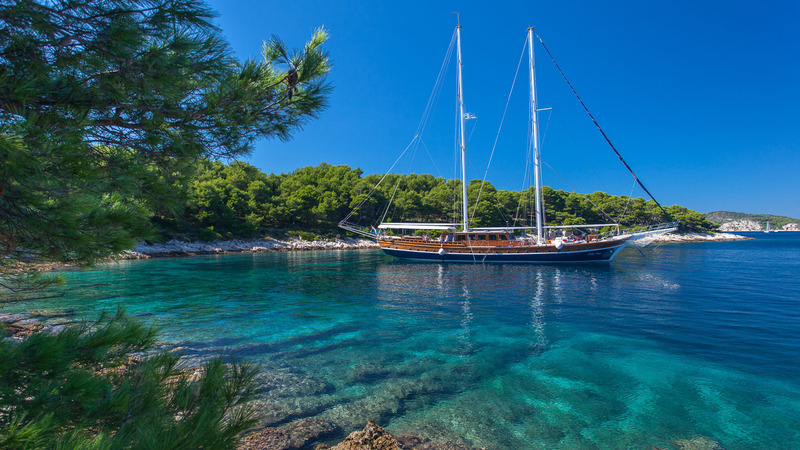 This morning we sail for the island of Hvar, the queen of the Croatian Dalmatian Islands. 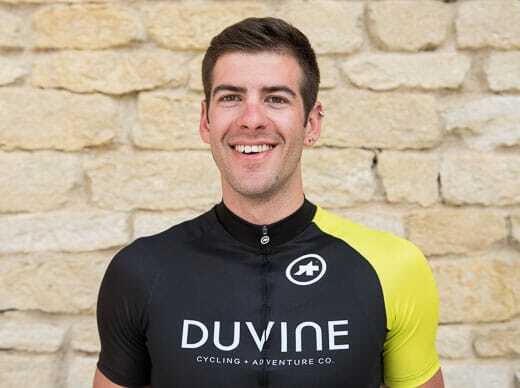 Our ride begins with a steady climb alongside character-rich villages and fragrant lavender fields. At the top of the island, we’ll encounter huge stone piles created by farmers who have cleared the land for farming. 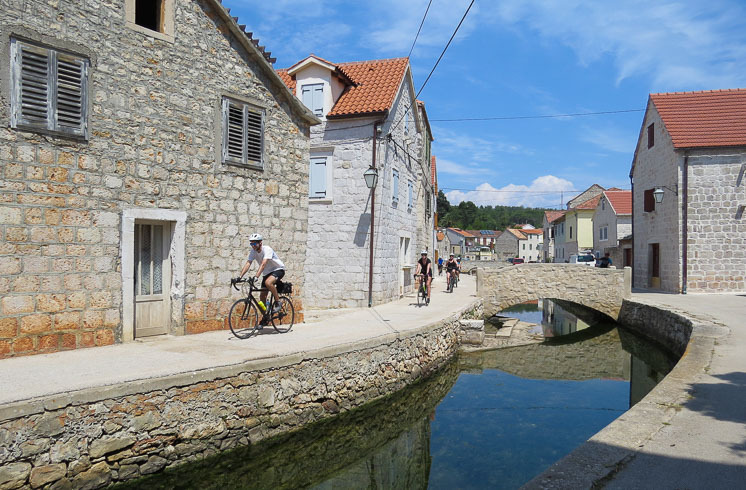 Continue cycling the island’s north side which comprises the UNESCO World Heritage Stari Grad Plain, a cultural landscape that has remained intact for 24 centuries. The flat roads here are incredibly scenic and we’ll pedal through the coastal villages of Jelsa and Vrboska, where we pause for lunch. Once we close the loop and end up where we started in Hvar, you can seek out a coffee in one of the trendy piazzas. Tonight, our last dinner together will be a farewell meal to remember—on board our yacht, of course! 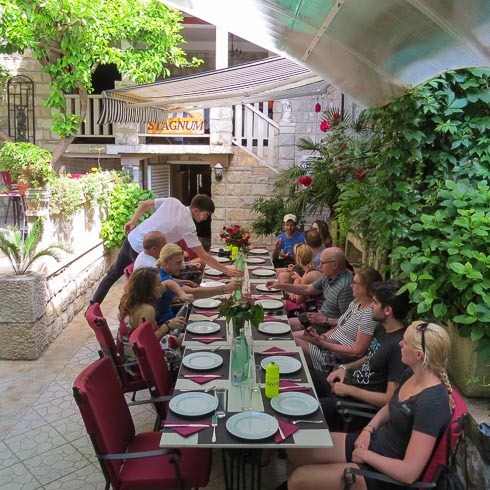 Gather for one final breakfast on our yacht, followed by goodbyes with your guides and crew before they see you off in Split. Because this tour relies on calm sailing conditions, weather and winds may dictate itinerary changes or prevent sailing at certain times, at the discretion of the captain and Tour Guides.